502, Durga Niwas,Tembhi Naka, Thane (W). Consumers are never again taking a look at hoardings in the similar manner they did twenty or thirty years prior. While they may in any case be viewed as a top notch promoting space, consumers are engaged in their mobile, tablets etc. Eyes are down, not up, for quite a bit of our lives. In any case, that doesn't mean hoardings ad is to be ignored or disregarded. Online advertising is extremely Competitive and organizations will do anything to get an edge on the competitors. This is particularly true with PPC advertising. 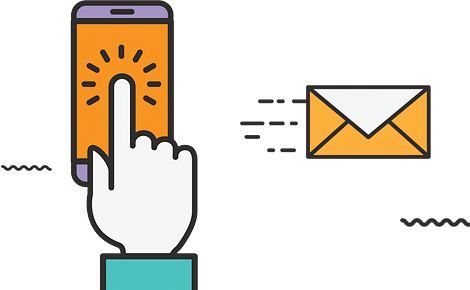 All things considered, each search results page just permits 7 PPC advertisements to be appeared, so qualified clicks are esteemed at a premium. 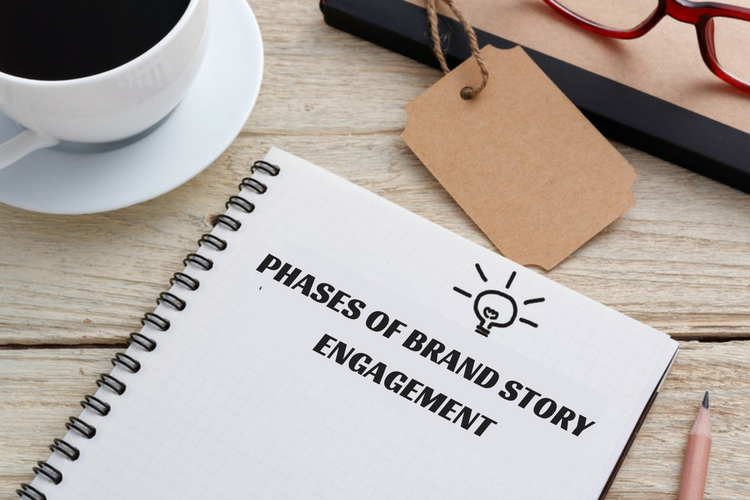 You just have one brand story, yet it should be told diversely at various phases of the relationship you have with those you need to prevail upon as brand advocates. It's difficult to pick up individuals' consideration, yet so natural to lose it. Is it accurate to say that you are disclosing to them the correct story, in the correct path, at the opportune time? 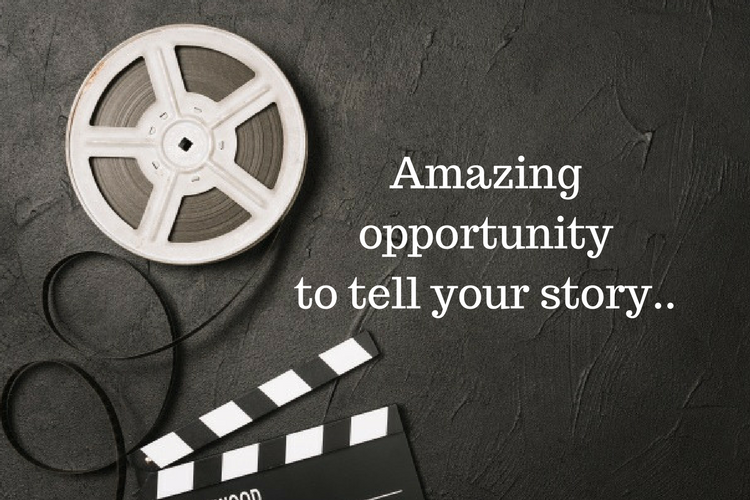 Eyecatchers Brings You An Amazing Chance To Tell Your Eyecatching Story! 7 White Hat SEO Techniques to Double Traffic! What are Social Mentions and Why Should You Track Them! 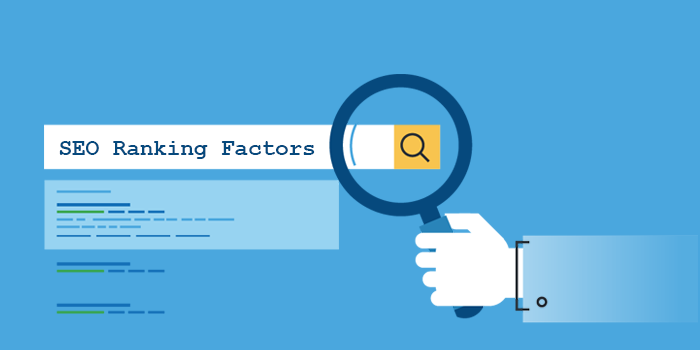 13 Local SEO Tips to beat your Competitors! Top 5 SEO metrics to track content performance and engagement. 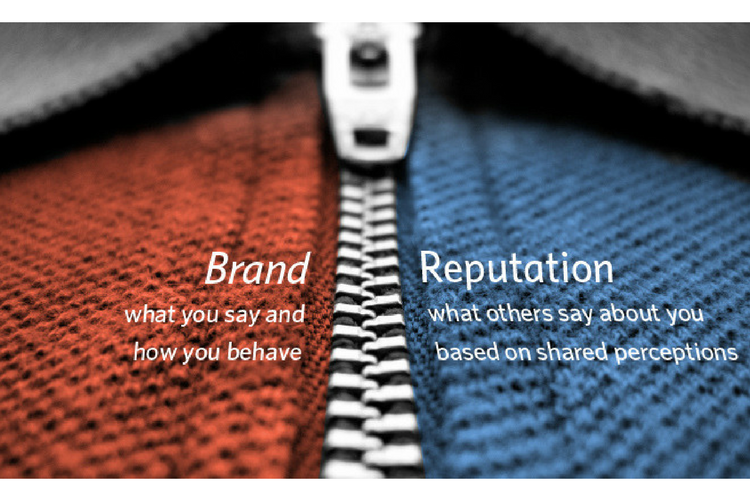 We are a one-stop shop for our clients branding, promotional and communications needs. We provide a comprehensive menu of services under one roof: advertising, branding, direct marketing, sales promotion, package design, product placement, media planning and buying traffic, event planning, public relations, digital marketing, website design/ development, web hosting, social media management and an ever-evolving list of attributes that contribute to the brand communications, marketing and selling of the clients goods and/or services.